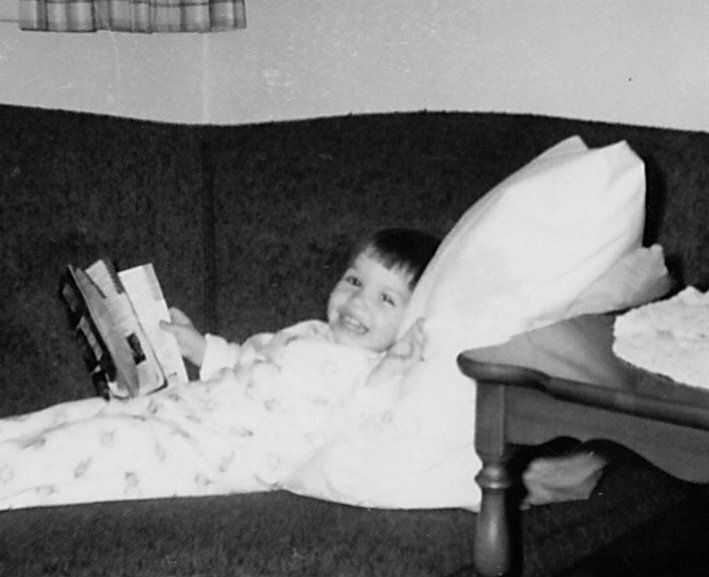 In 2009, I joined my first book club, Booklovers Never Go To Bed Alone, and found my passion. After several months in the group, our organizer had to step down and I took on the task. After about a year and a half, we had a nice group of 18 ladies. We were happy with the size, but we had others who wanted join and that is when I started Booklovers Never Go To Bed Alone, Again. Now another two years later, I am about to do it again with a third book club, Booklovers Never Go To Bed Alone, Ever.